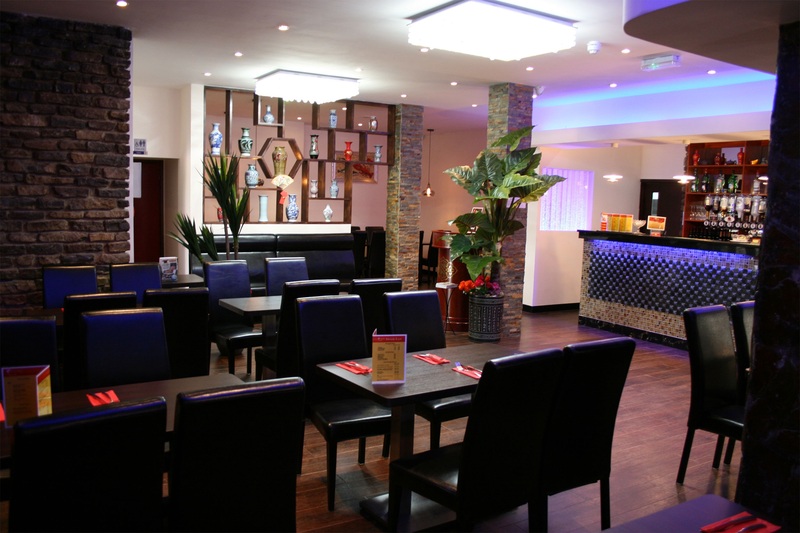 Is a delightful Chinese “Eat as much as you like” Buffet Restaurant located in Torquay, Devon. 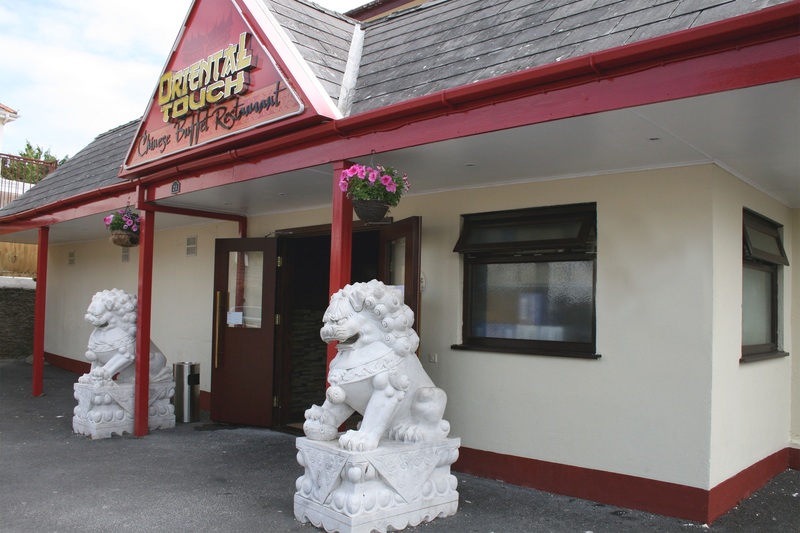 Established in 2010, the Oriental Touch restaurant is located on St Marychurch Road in Torquay, and offers free parking. We offer a wide range of all your favourite freshly prepared Chinese main courses and desserts, with over 50 varieties to choose from. Please call 01803 200777 to book. 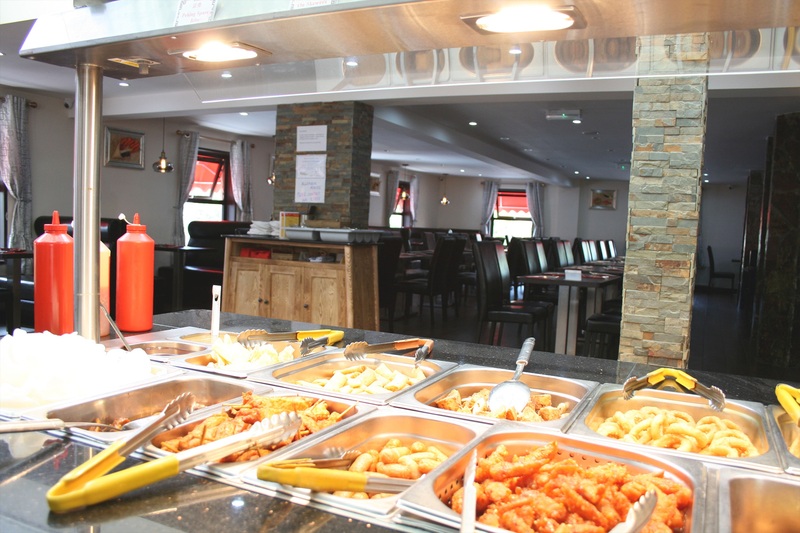 Is a delightful Chinese “Eat as much as you like” Buffet Restaurant located in Torquay, Devon. 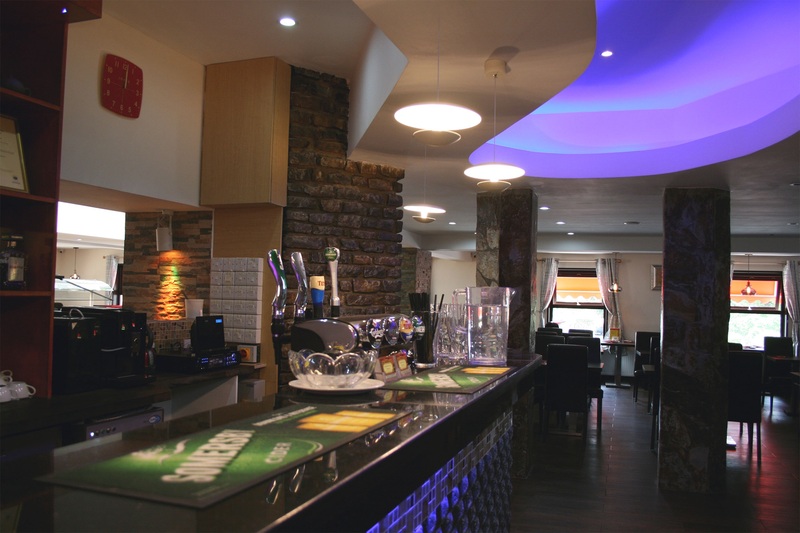 With off road parking and a delightful restaurant, where you can relax and enjoy your meal with a drink from our licensed bar.